You are very welcome to make an appointment to come to our studio in Karlsruhe and try a Kronthaler clarinet. Should you wish, we are more than happy to send you our current price list. 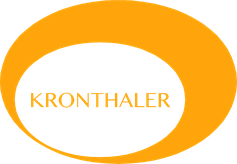 We make barrels and bells exclusively for Kronthaler clarinets. 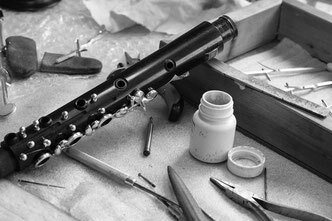 We ask for your understanding that all questions pertaining to other makes of clarinets will go unanswered.